In today’s episode, I’m joined by my friend Abiola Akanni of Yoga by Biola. And my oh my, this episode is one of the most vulnerable conversations shared on the show to date. 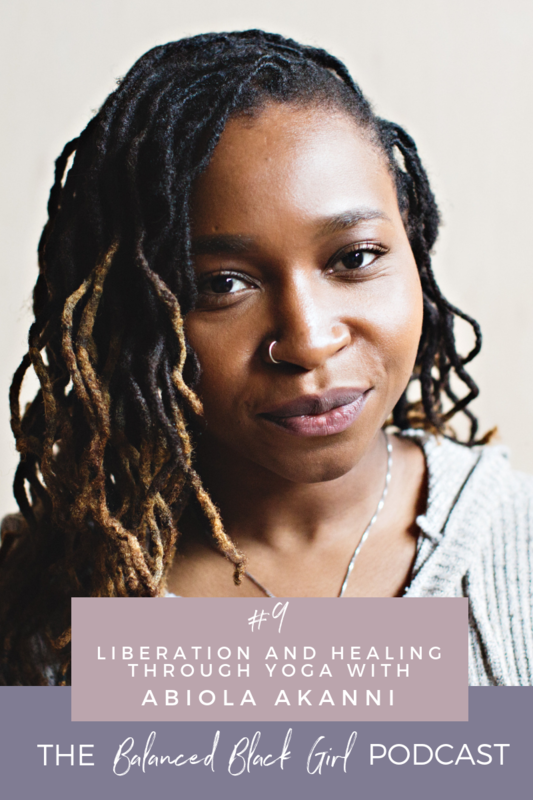 Abiola is a wellness entrepreneur best known for the Divine Feminine Workshop, and her unique yoga format Trap Vinyasa: A Body Positive Yoga Experience. Her yoga journey started 10 years ago after a bad drug habit and scoliosis diagnosis. Once she began applying yogic philosophy to her life she created a process of self-examination called the 5 self-healing benefits of yoga in order to identify areas of growth. She is incredibly passionate about body positivity and inclusion in the wellness space. She aims to create safe spaces for people of color to experience the healing benefits of yoga. 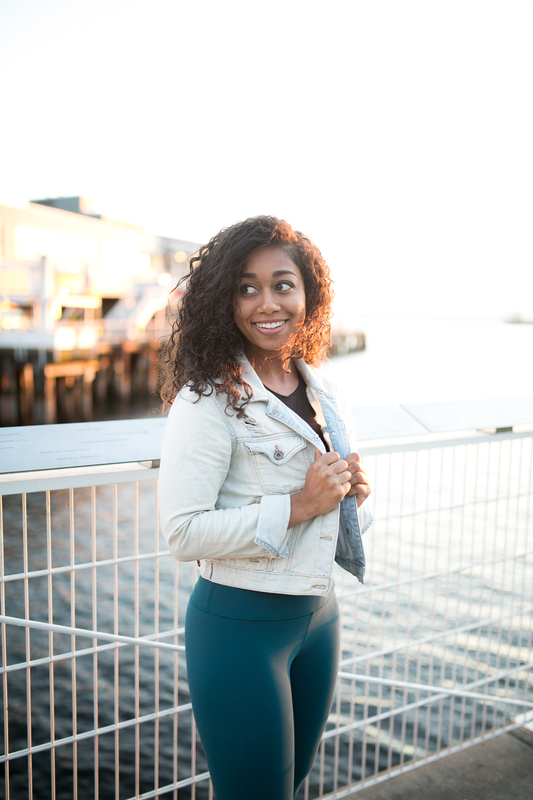 Currently, Abiola is focused on getting more yoga teachers of color teaching in their communities through her upcoming Trap Vinyasa mentorship program where she will be training the next generation of teachers to share the Trap Vinyasa format. Press play and get ready to feel empowered.